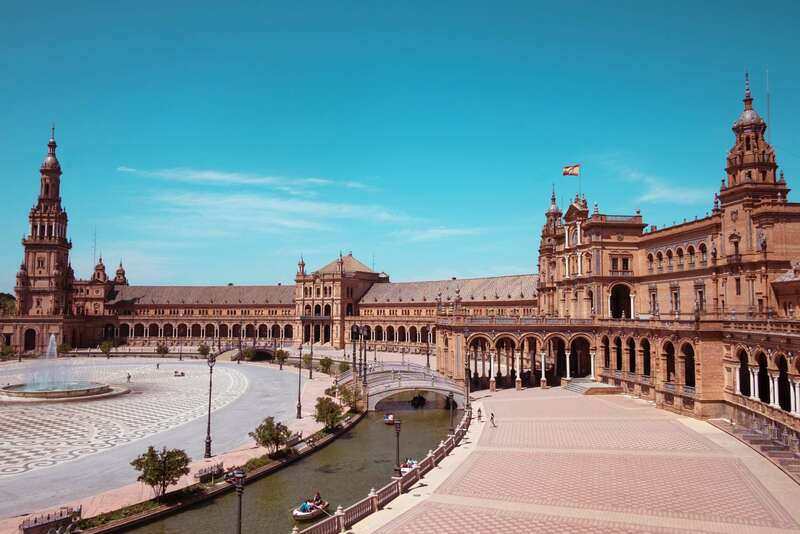 A short train ride from Madrid, Seville boasts a rich history chronicled through the Roman ruins, elaborate Mudéjar architecture, and immense monuments of its historic core. From its beginnings as a Roman settlement, to its identity as a Moorish territory and eventually as a center for Christian rule, Seville has been molded by a variety of influences—including its strategic position along the Guadalquivir river—creating the dynamic city it is today. Explore Seville's many charms with Context's private and semi-private guided tours. Seville is known for its architecture and history, and one great way to experience all of this, as well as get a sense of the city's modern energy, is through our Introduction to Seville Tour. Want to choose the sites you visit? Try a customized tour of Seville as well.